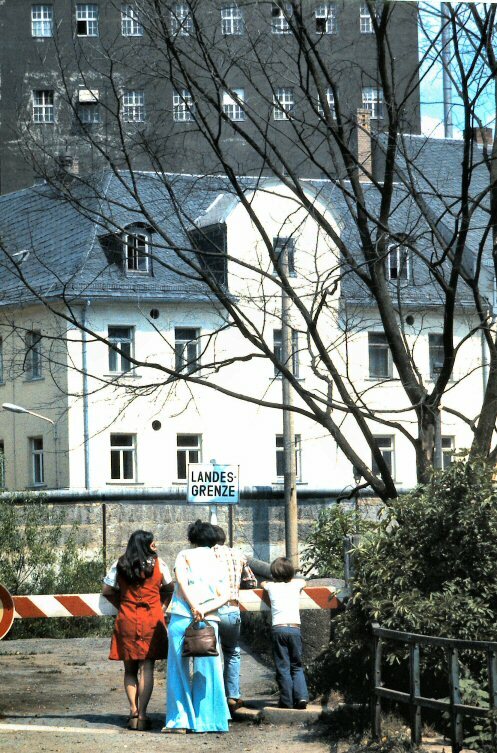 1978: Me, in the red dress, and my son, on the right, with friends, looking across the Saale river into East Germany, near the Bavarian town of Hof. I’ve seen two films about life in the former East Germany after it was “former,” when the life was the life after the fall of the totalitarian Communist regimes in Eastern Europe: Schulze Gets the Blues and Goodbye Lenin. Barbara is the first film I’ve watched from the Eastern point of view about how people managed during those 40 years on the other side of the fence. 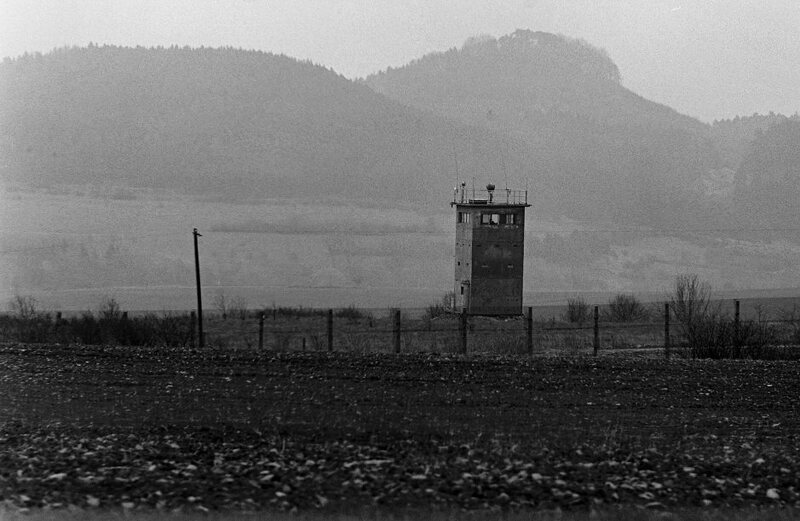 At the time, no one on this side of the fence imagined they’d ever be a former enemy.